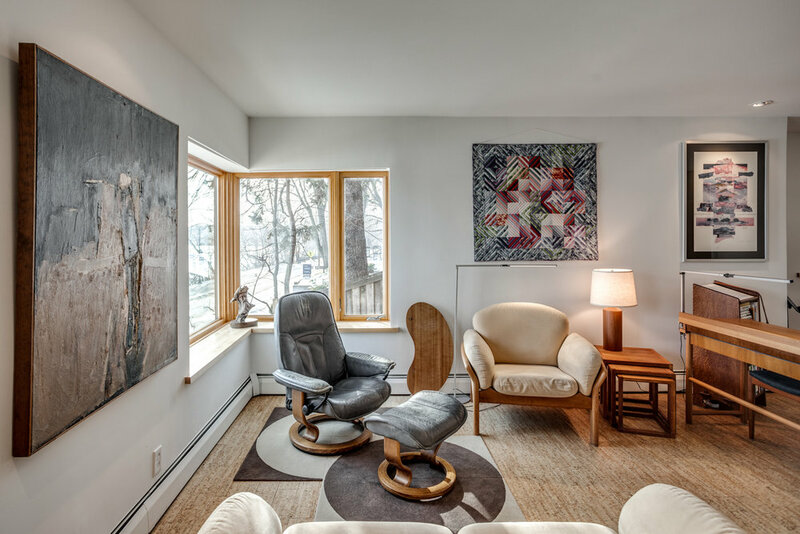 NON-MLS. 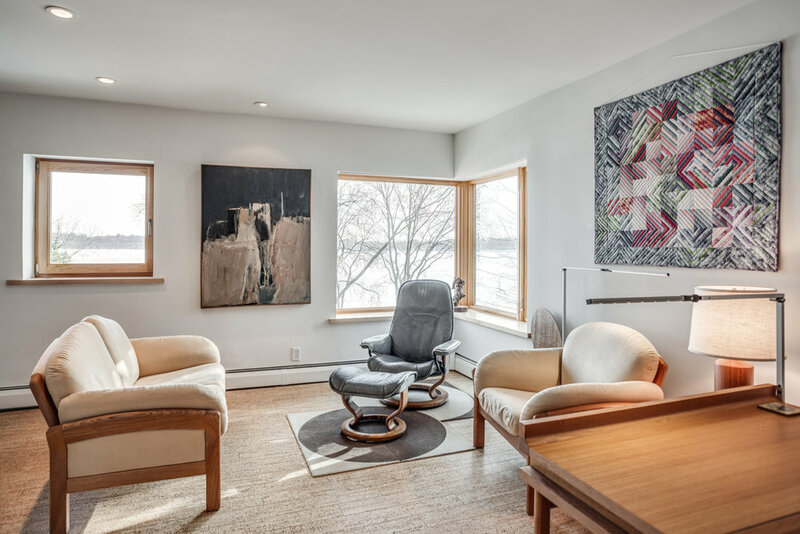 Modern Lake Harriet condominium featuring visually simplistic and artfully clever spaces. 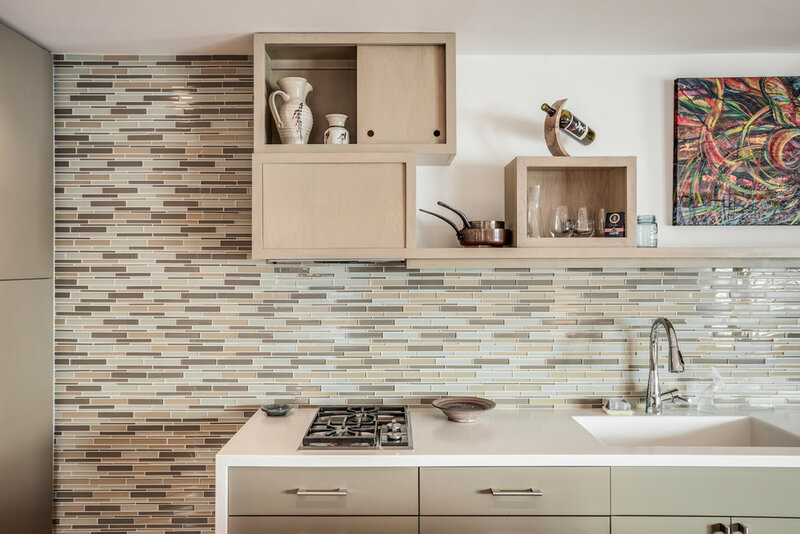 Professionally designed and remodeled to maximize functionality, this city homes boasts spectacular lake views, Euro-style kitchen, modular shelving and custom cabinetry. 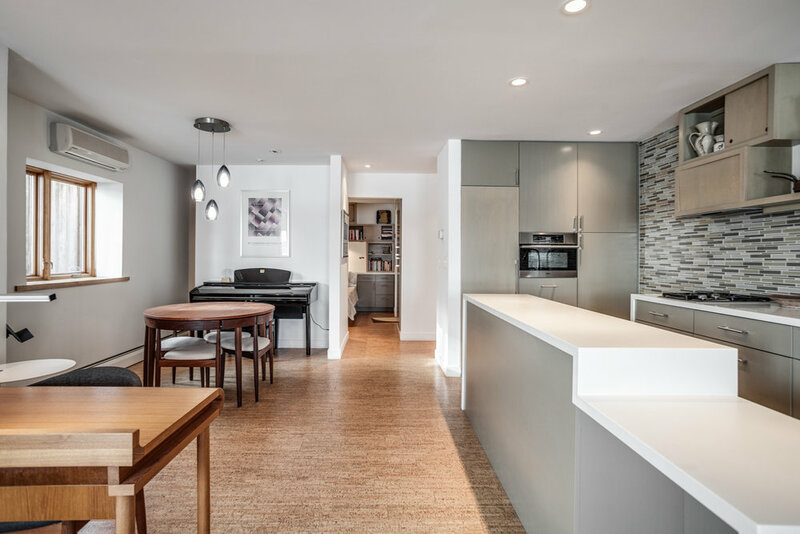 Sustainable cork flooring, in-unit washer/dryer, Jacuzzi tub and garage parking. 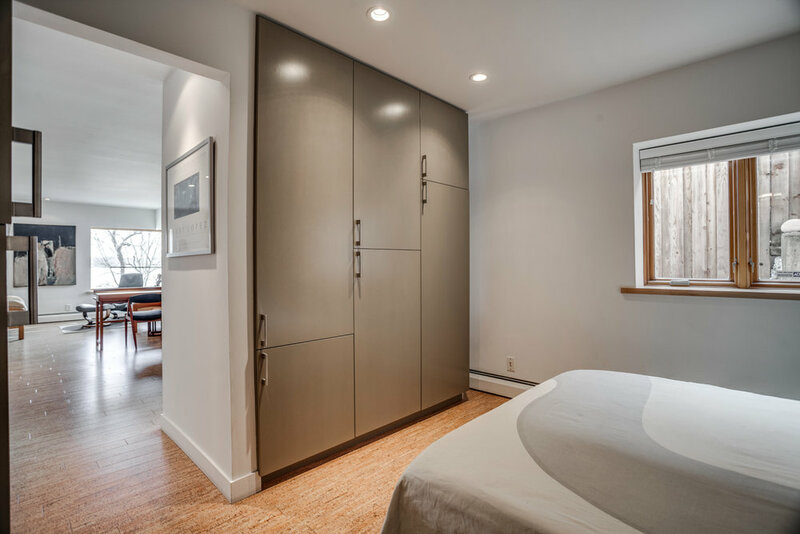 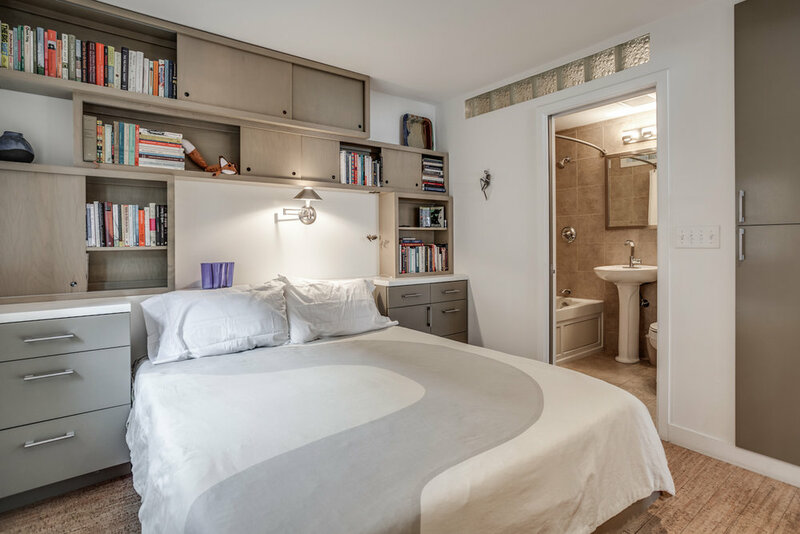 The perfect pied-a-terre or space for the minimalist. 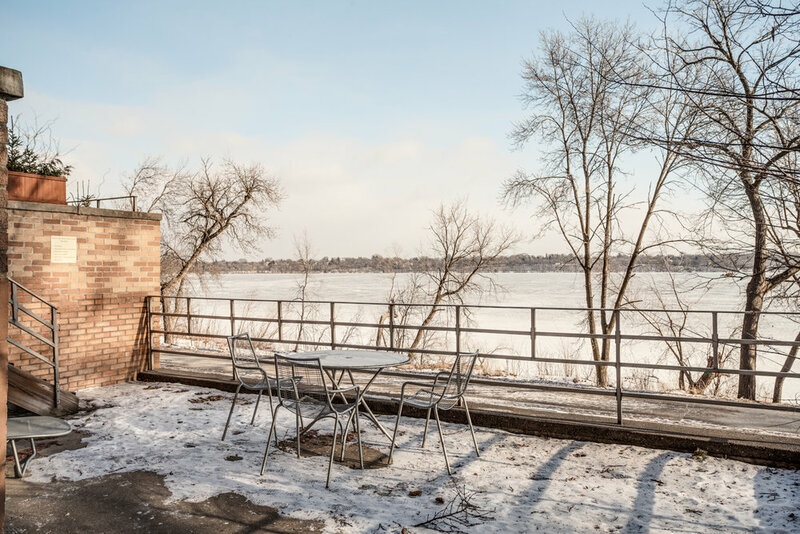 Nestled in the highly sought after Linden Hills neighborhood, this home is an easy walk to the boutique shops and award winning restaurants of downtown Linden Hills, Beard's Plaisance and the trails and gathering spaces of Lake Harriet and the Grand Rounds Scenic Byway.